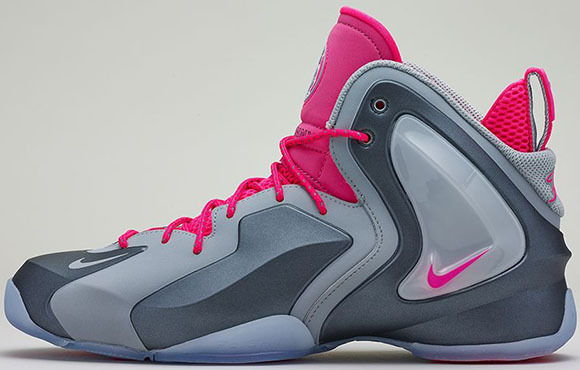 This weekend, three pairs of the Nike Lil Penny Posite will release and this time you won’t have to buy a two pair package to get them. 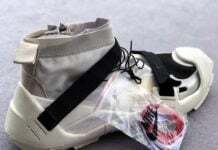 Although it wasn’t a bad deal, many bought this pack for the Foamposite’s. 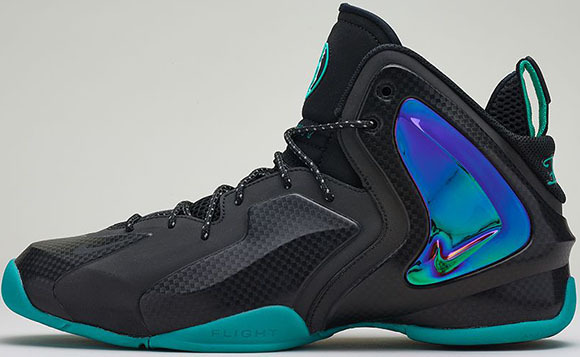 The Lil Penny Posite takes aesthetics from past pairs released, for example the Air Up and Air Zoom Rookie. 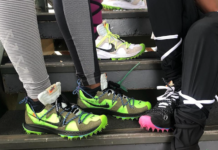 With the three pairs dropping, one colorway resembles the original release. The Wolf Grey and Hyper Pink pairs pays homage to Lil Penny’s “love-first-ask-questions-later” nature while using a predominate grey upper and pink accents. LP loved the night life. 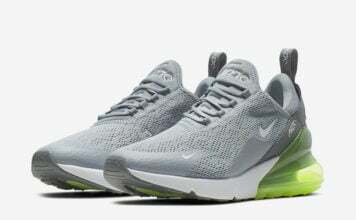 Inspired by all those nights he stayed out late Nike will release the Black-Reflective Silver-Hyper Jade as a tribute. 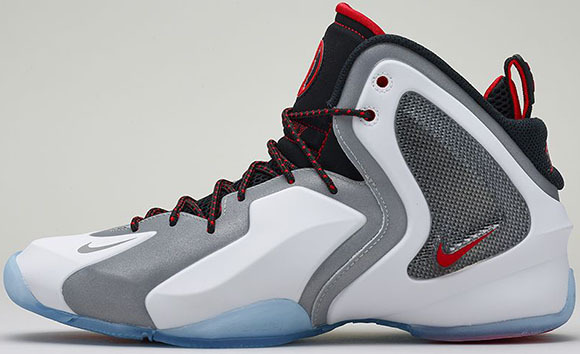 Finally we have the White/Reflective Silver-Black-Chilling Red which pays dues to his brother, Penny Hardaway. You can pick up all three June 7th 2014. 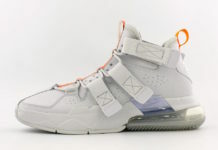 Each pair retails for $180. Jinphoenix Yee this one bro!